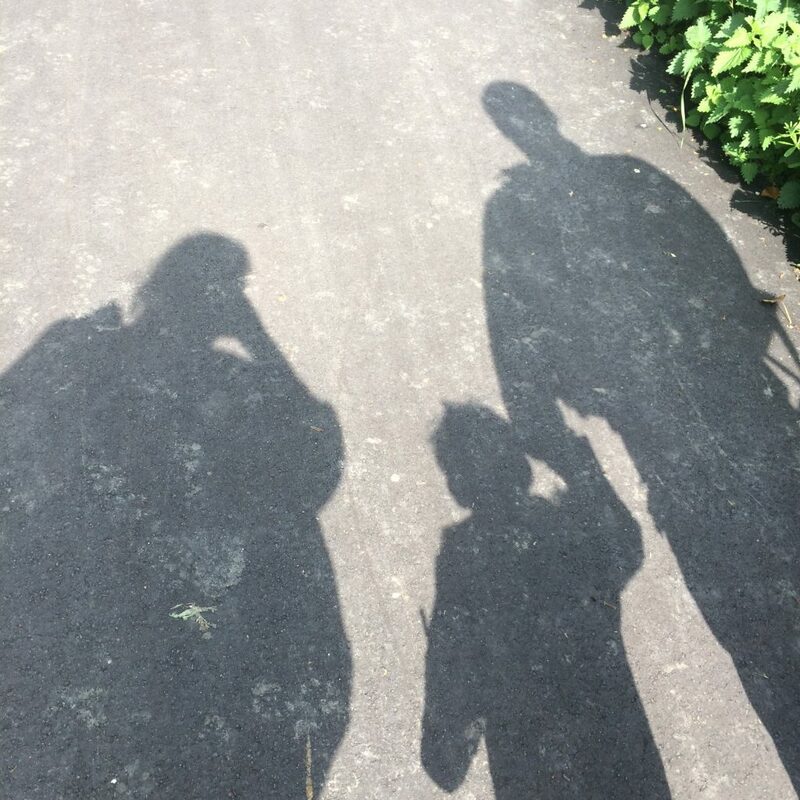 This is my first time linking up and I really regret selling my DSLR last year, I really want to get back into photography, so for now my iPhone will have to do. 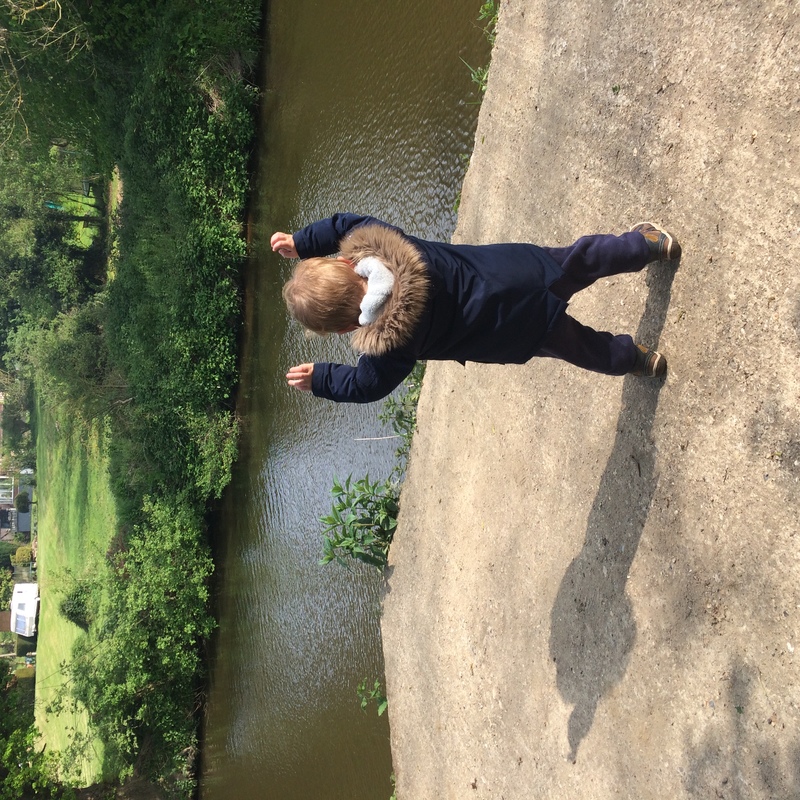 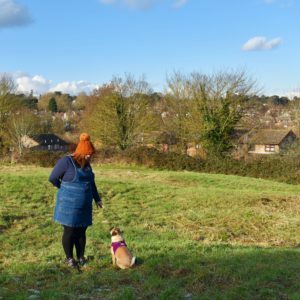 My first photo is my little man jumping on a pillbox along the River Medway yesterday; he loves all the sights, smells and sounds we experience and it’s lovely at Spring time. 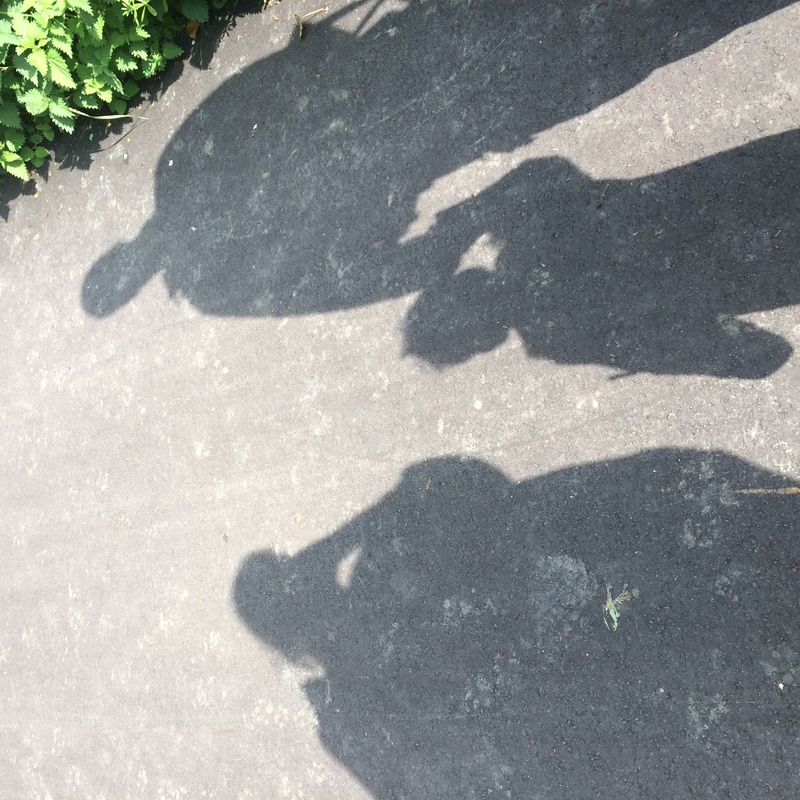 My second is us discovering our shadows and the mancub trying to pin his down, bless him. 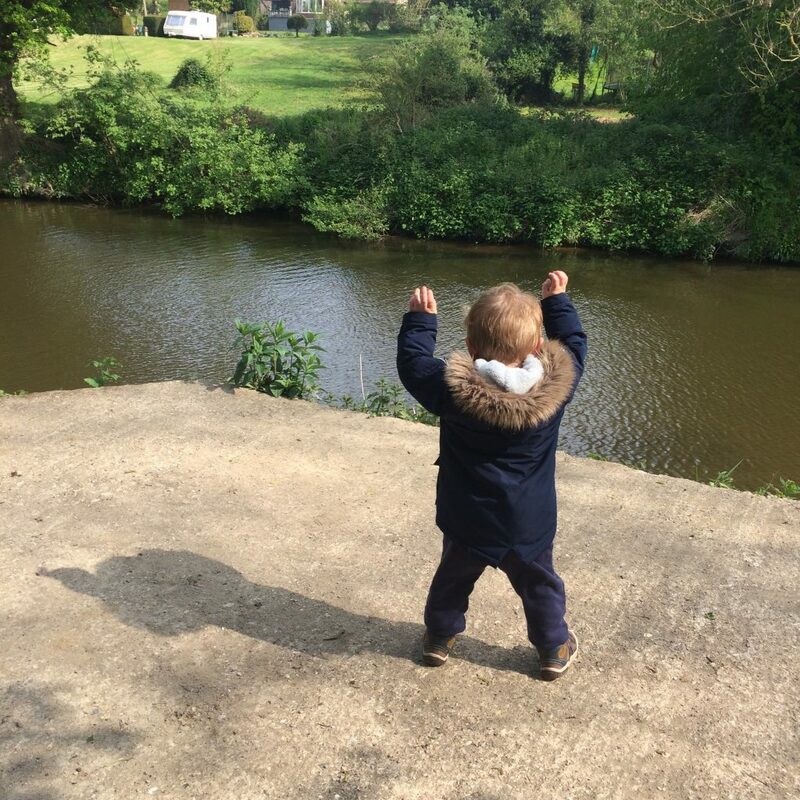 The plan for next week is to have a go at cycling the river path – I’ve been looking online for a new bike, and possibly a seat so the boy can come to, I’ve been looking online for cycling bargains in in my local cycling shop too.